Do You Need LTE Support on Your Smartwatch? One of the Wear OS features is cellular support, which helps smartwatches with an embedded LTE radio stay connected in more places, even if Bluetooth and Wi-Fi aren't working well. When you use LTE on your smartwatch, you must activate the device as an additional line or service on your account with your cellular provider. In almost all cases, this additional feature comes with a monthly extra cost. The first Wear OS device to use this feature was set to be the LG Watch Urbane 2nd Edition LTE, but — in a strange turn of events — this device was canceled, apparently arising from quality problems with one of the product's display components. Wear OS smartwatches that include an LTE radio connect to cellular networks and let you use apps and receive and send messages, even if your phone is far away. In addition to requiring an LTE radio, a smartwatch must be able to connect to the same carrier as your phone. To accomplish the feat of taking calls on your wrist, Wear OS smartwatches share the same phone number as your smartphone. 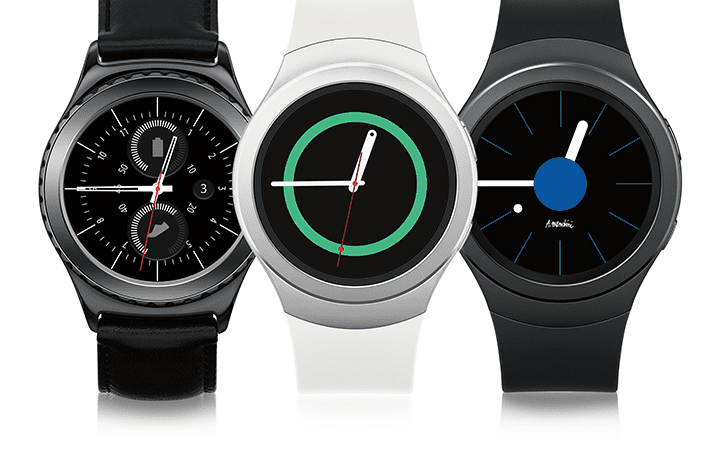 AT&T offers its free NumberSync service to assign one main phone number to all your compatible gadgets, and even though the LG Watch Urbane 2nd Edition is no longer in the cards for a release anytime soon, the Samsung Gear S2, with a 3G radio, can be used with NumberSync so all calls to your smartphone can be forwarded to your watch. In its announcement post explaining this new feature, Google mentions running errands and running marathons as two examples of when having cellular support might be useful for Wear OS users. Since cellular connectivity allows you to do everything you regularly would with your smartwatch, you can leave your phone at home and lighten your load.